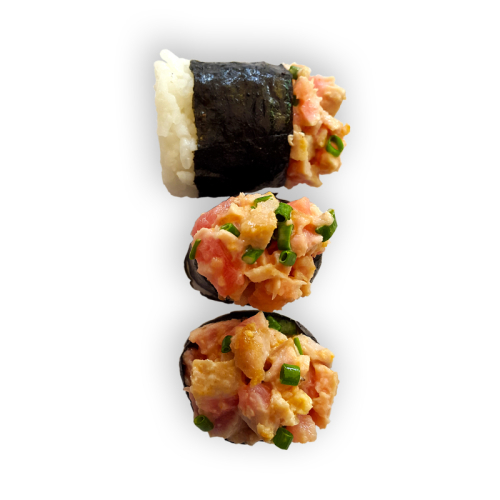 Order anytime till 21:00. 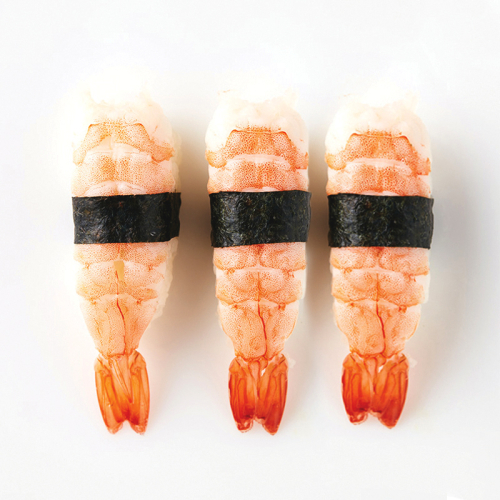 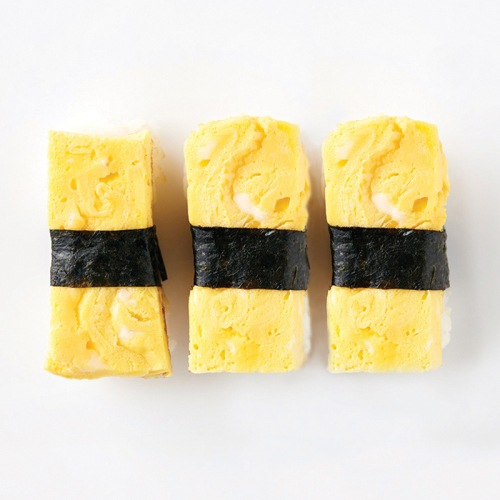 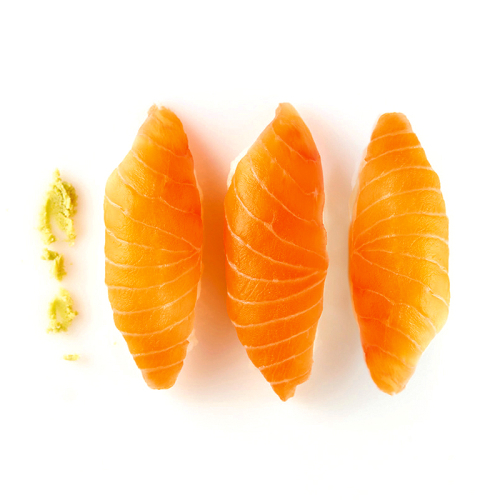 We prepare your Sushi between 12:00 and 21:30. 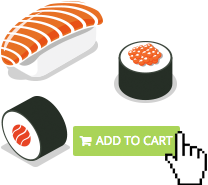 Place your order anytime on the day that you would like your sushi – even before we are open. 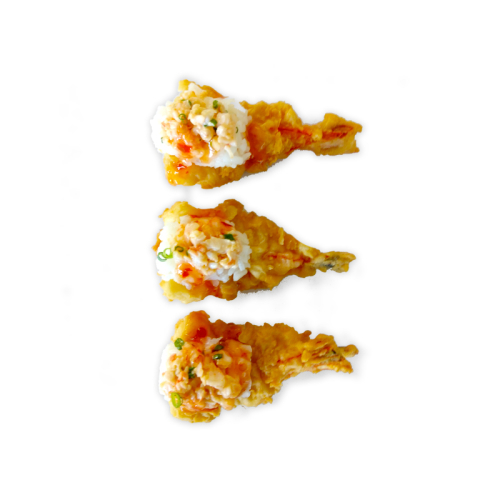 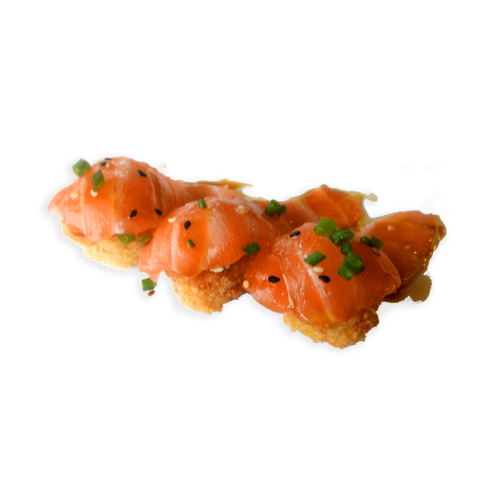 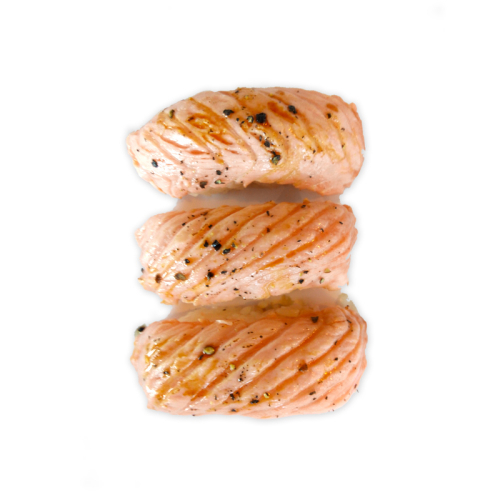 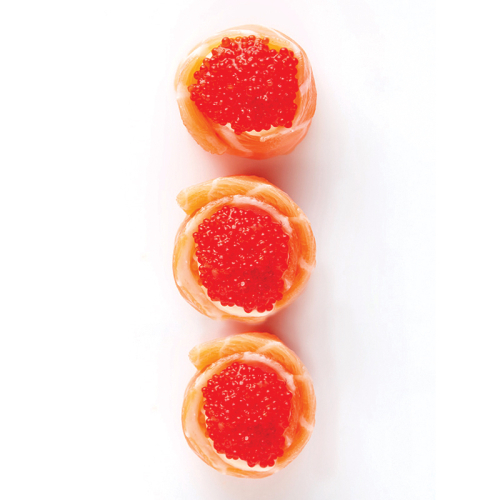 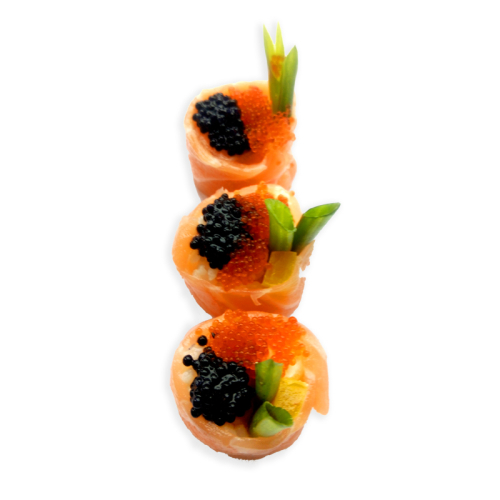 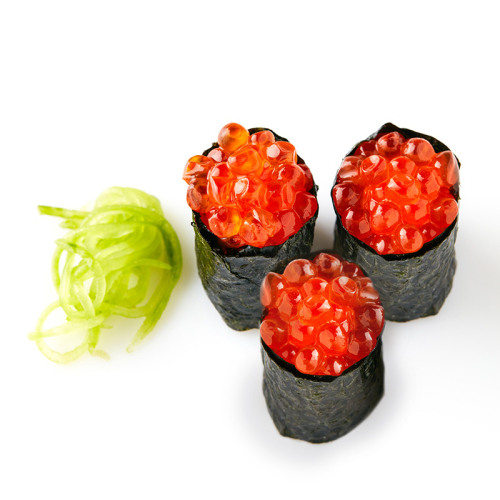 Salmon roses with sprinkles of crispy Tempura. 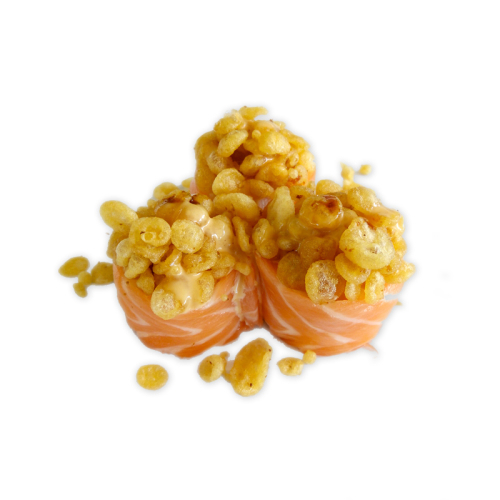 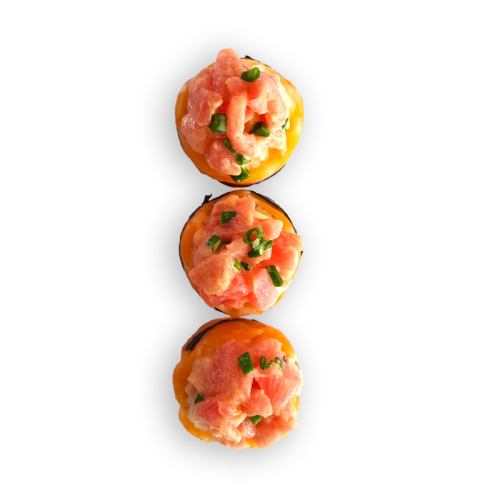 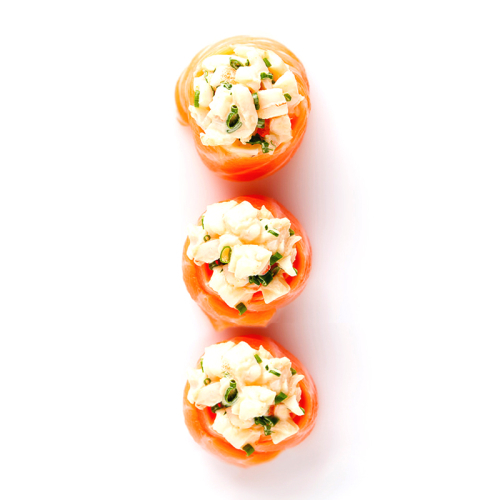 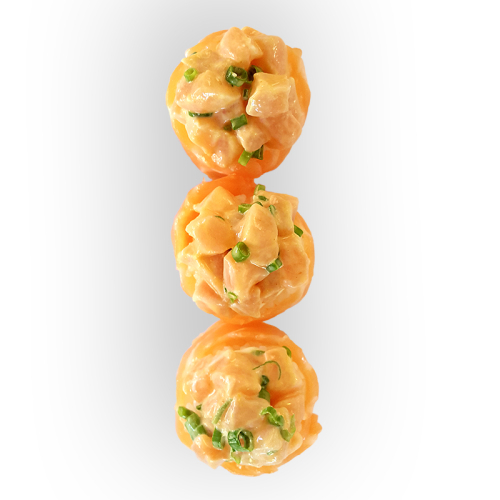 Crispy Rise Balls with Philadelphia cheese mixed lightly with Wasabi and topped with Salmon. 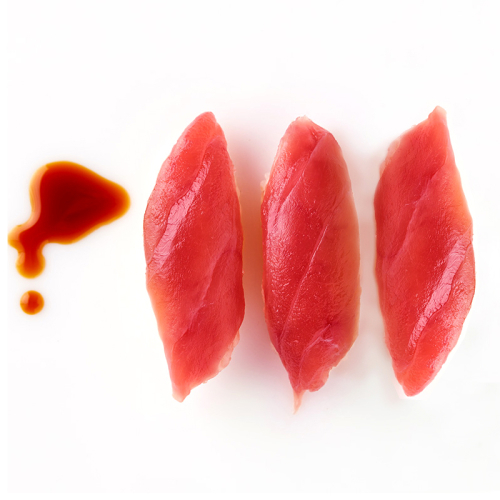 When would you like your sushi? 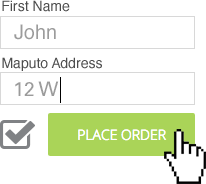 We'll send you an sms confirmation.